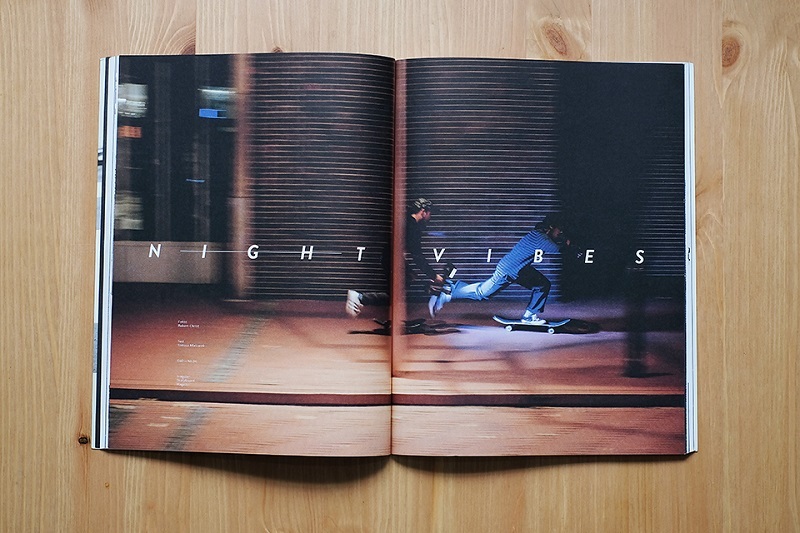 While other people were sleeping or partying, our teamriders Patrick Wenz, Martin Schiffl, Jeffrey Esguerra and Lenni Janssen spent their nights skating the streets of their hometowns together with filmer Simon Klinkertz, our TM and photographer Robert Christ. 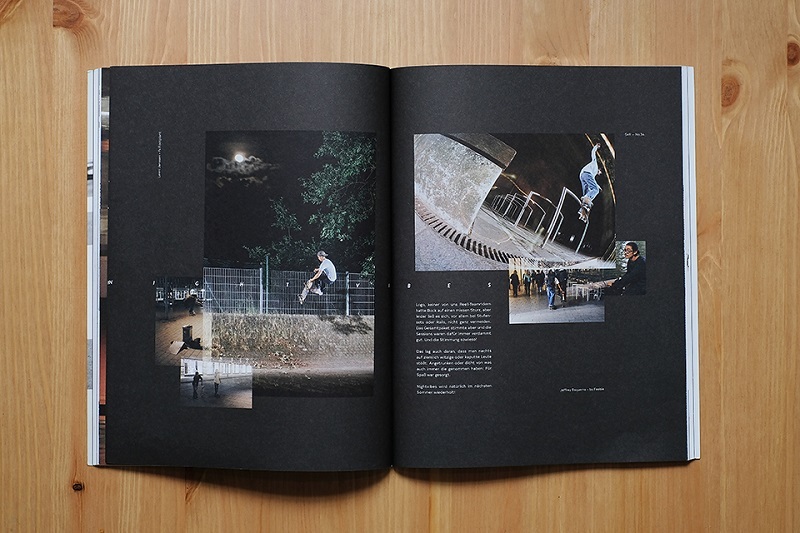 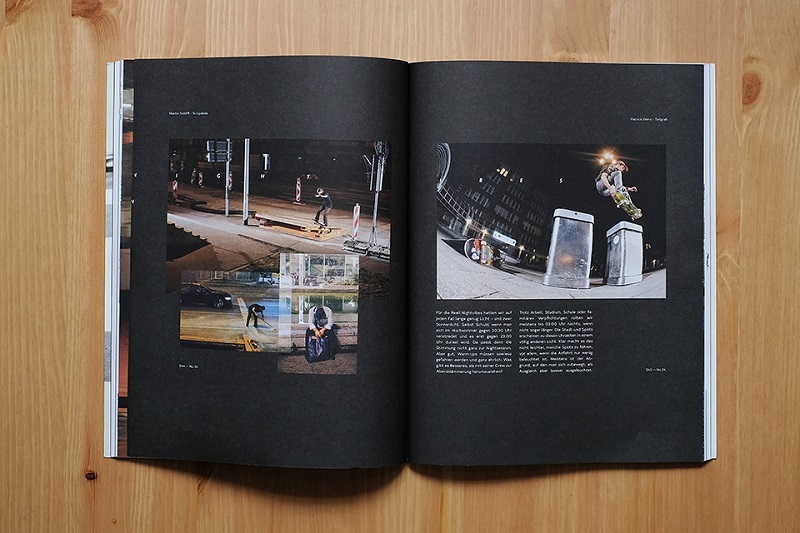 The German Irregular Mag published an eleven pager, showing some photos of their night sessions. 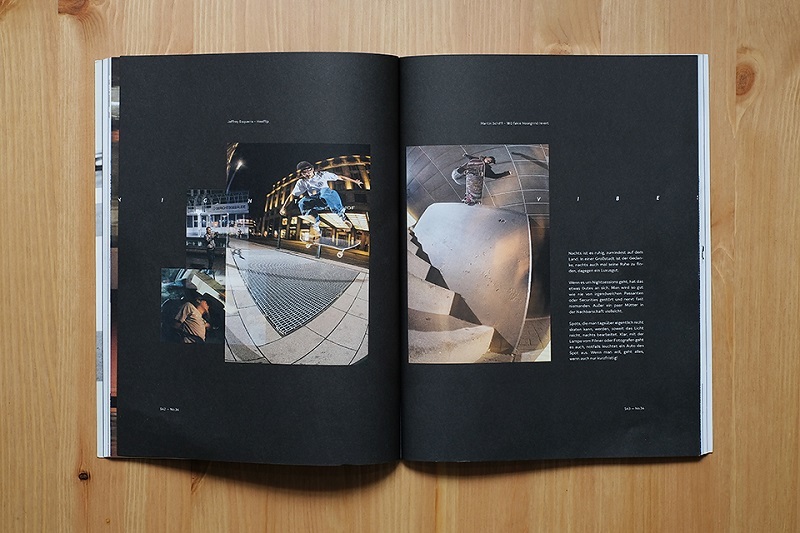 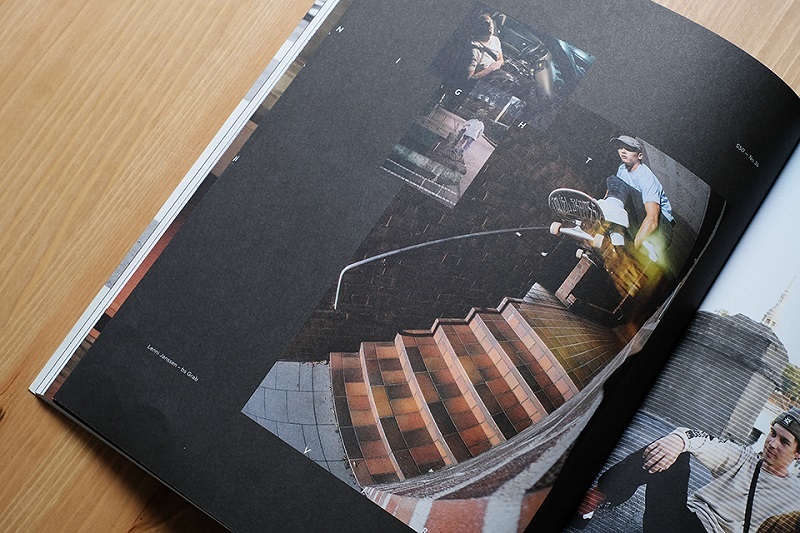 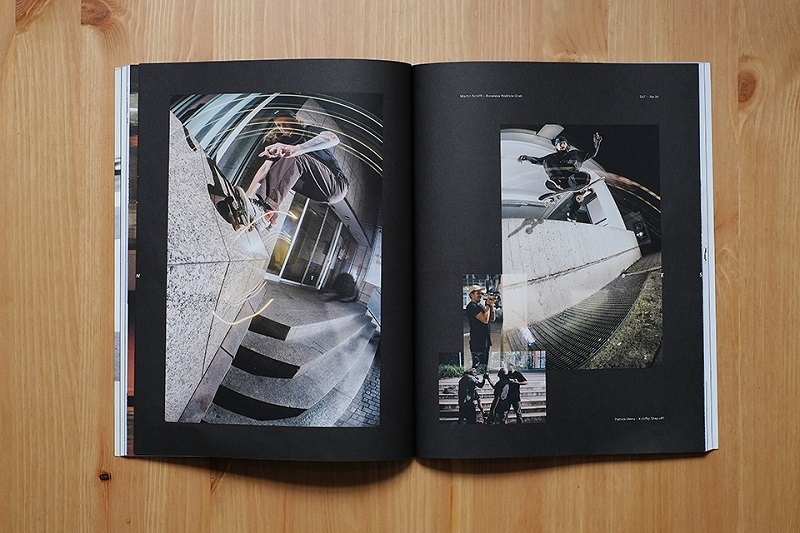 Grab a copy of the mag in your nearby skateshop or just order it online.